With college students heading back to school, parents will head to the store for supplies. 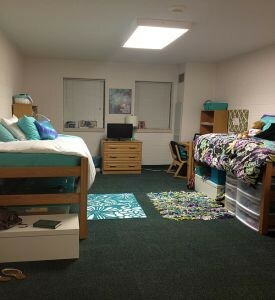 Adding a beautiful rug from Koeckritz Rugs to cover the cold, cheap dorm tile will be a necessity. We offer a variety of dorm room rugs in various sizes guaranteed to offer you a solution. No matter which rug you choose, you’ll be investing in a high quality carpet that will last you years. If you’re looking for Rugs for Dorms, look no further. 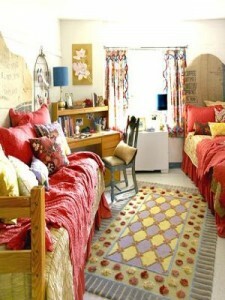 With Free Shipping and 20% off limited time, this is the best time to buy your college dorm room rug! Koeckritz Rugs is your go to store for styling your kids’ dorm with a beautifully made rug. Like what you see? Shop now!